“Reduce customer effort” is an early standout among 2013 customer service trends. In our global, high-tech business world, isn’t it still the simplest ideas and actions that often make all the difference? Making business easier isn’t a new idea, of course. Remember the big, red “Easy Button” from the Staples advertising campaigns a decade ago? Now the button itself is an iconic product for sale on the office supply chain’s site. Maybe they were ahead of the curve with the “that was easy” campaign. Effortless. Easy. Not revolutionary ideas. The revolution comes from finding new ways to make technical, elaborate software and services easy and effortless for customers to use and understand. New York City-based Krossover Intelligence tackled that challenge when they resolved to promote their Krossover Sports Intelligence Platform. To make the challenge more interesting, they vowed to reduce call center contacts regarding it at the same time. 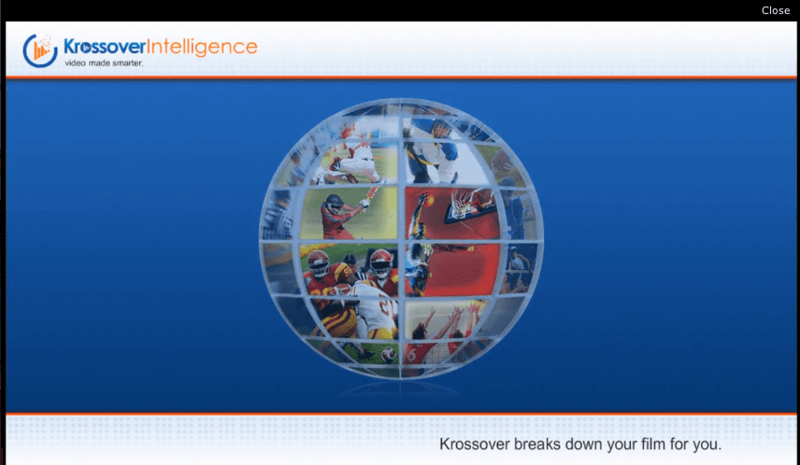 Krossover had a product to significantly simplify the process of organizing, indexing and analyzing sports footage for coaches and athletic organizations. But their call center was spending an inordinate amount of time answering the same set of general questions about it over and over. Krossover commissioned a video from Autodemo to explain the platform’s key features and functions to prospective clients. The finished autodemo was prominently displayed on the Krossover Intelligence website, but the company also put the video to work in other spots: embedded in blogs and social media pages, leveraged in email marketing, and shared with corporate partners. The results? A boosted sales cycle and reduced inquiries on the platform’s basic features to the call center.